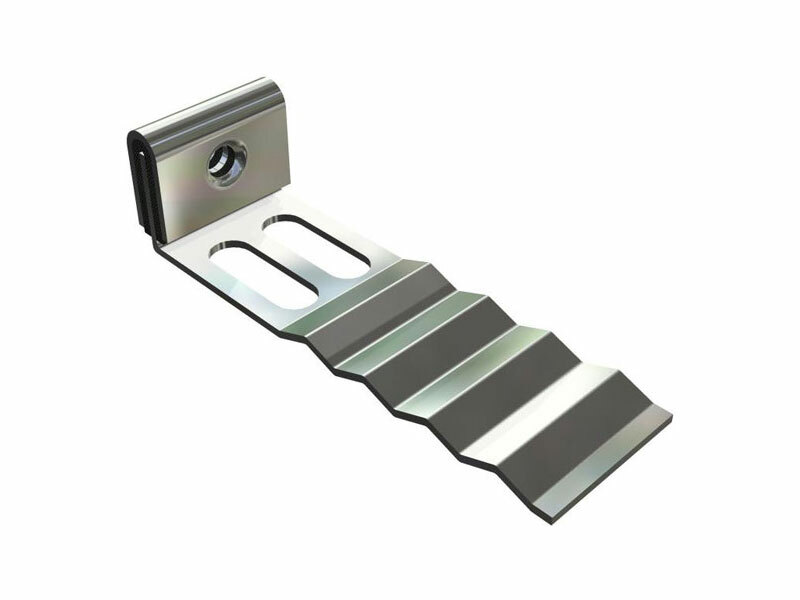 Matrix Industries is the Australian leader in design, engineering and manufacture of acoustic wall ties and floor mounts for the building industry as well as a supplier of remedial wall fixing solutions and other building products. 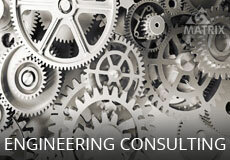 We have the expertise to promptly handle shipments to any part of the world. 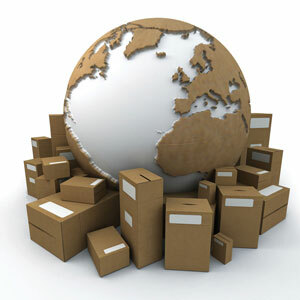 We regularly ship to the U.S., U.K., The Netherlands, Ireland and elsewhere. So, please send us an enquiry. Matrix resilient wall mounts acoustically isolate the inner and outer leaves of masonry and stud walls with no compromise in strength compared to conventional rigid ties. 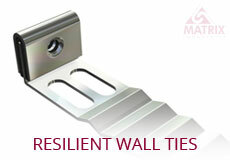 Matrix ties can transmit the maximum wind loads whilst accommodating differential movement of the brick or blockwork. The ties are made in two halves and joined with a lightly compressed foam. This allows a significant reduction in airborne noise, impact noise and structure borne vibration. Conventional ties transmit noise and vibration from one side of a wall to the other as many owners of apartments can testify. Our wall ties are used successfully throughout Australia and internationally in cinemas, recording studios, motels, lecture rooms, laboratories, airports, music and drama facilities, sporting complexes, offices, apartments and dedicated home entertainment areas. 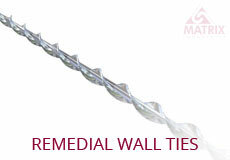 Matrix remedial ties, bars, grouts and glues give the builder the tools to complete repairs to any cracked wall or walls where original ties have failed. By using the Matrix system the builder can simply and economically return the wall to structural integrity. Philip Thornton, as Managing Director and founder of Matrix Industries, has been involved in the building and construction industry since 1977. 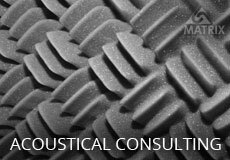 Philip provides acoustical consulting and engineering consulting services in the Taree and surrounding area.